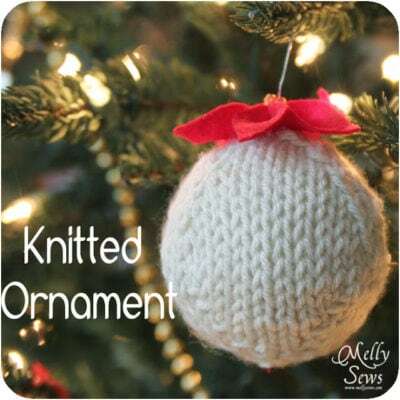 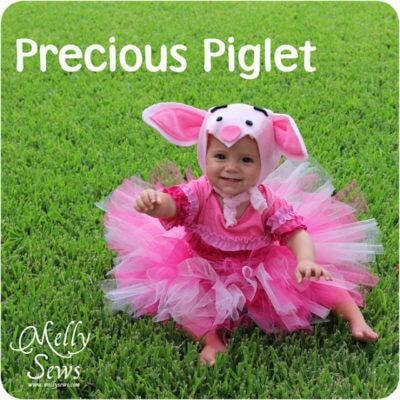 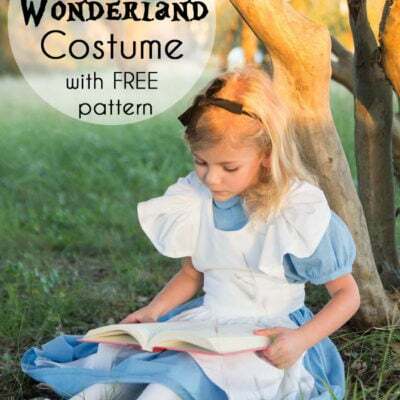 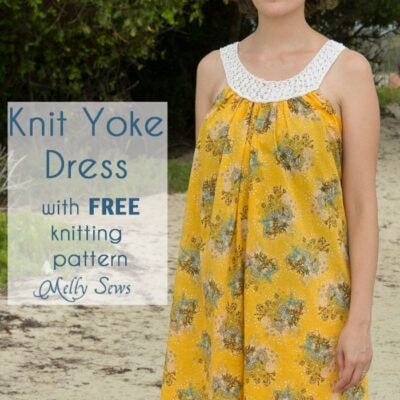 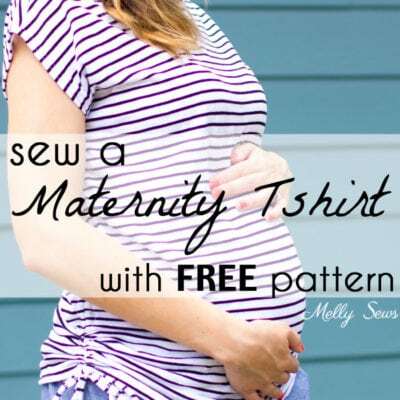 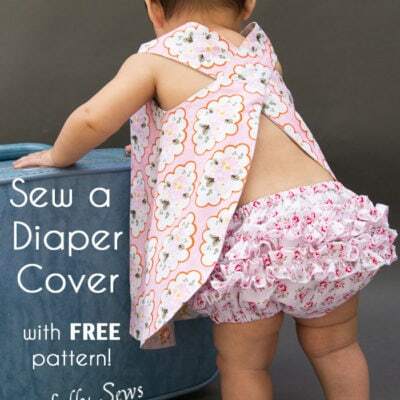 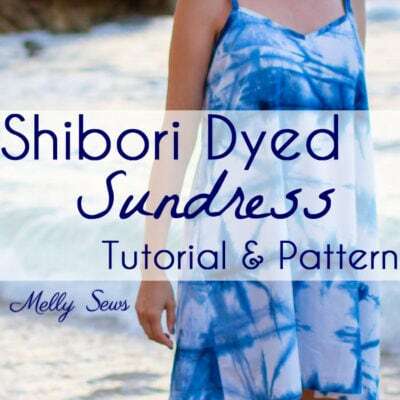 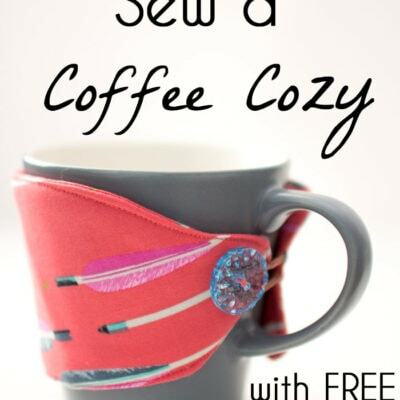 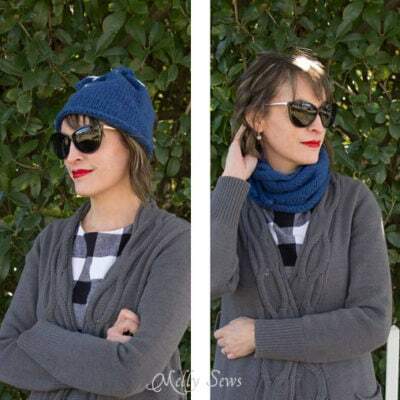 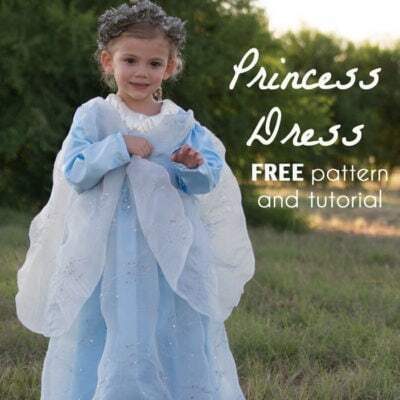 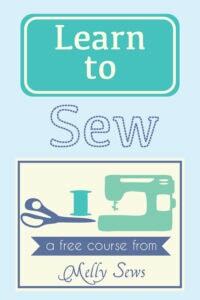 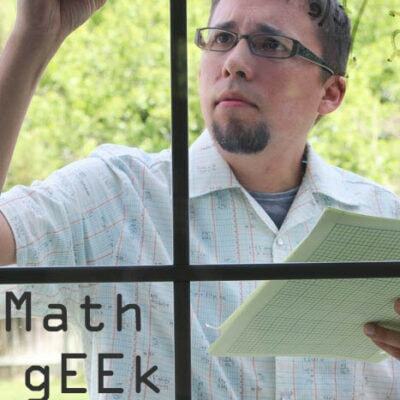 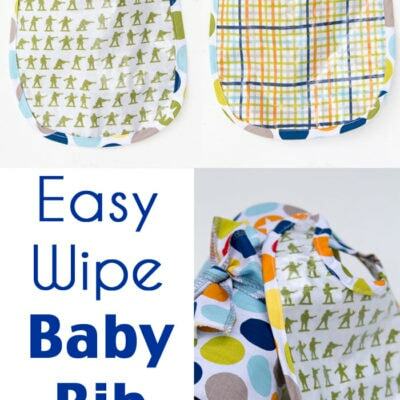 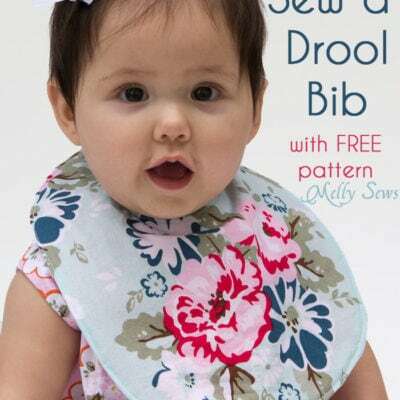 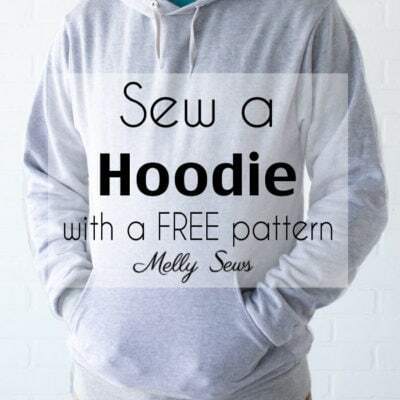 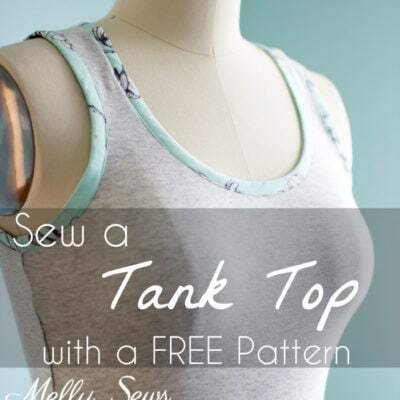 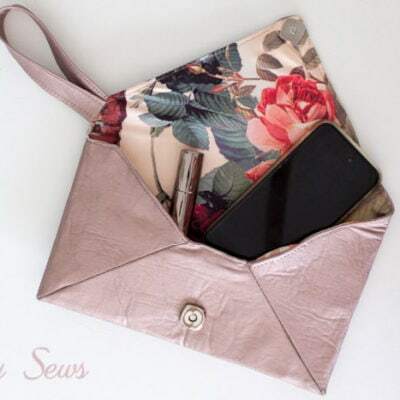 These are the tutorials and instructions for all my free patterns. 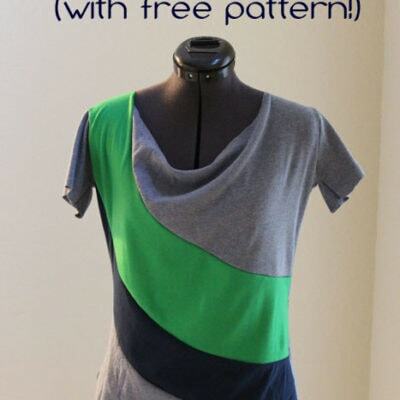 To access the actual patterns, see this post. 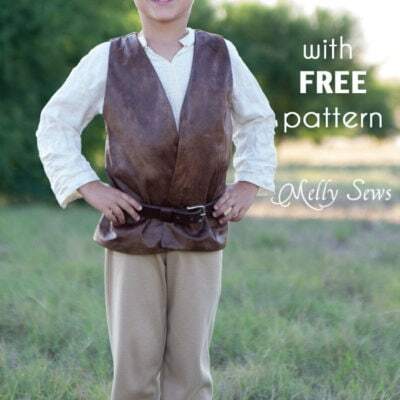 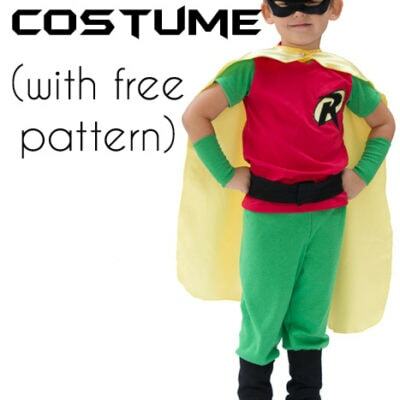 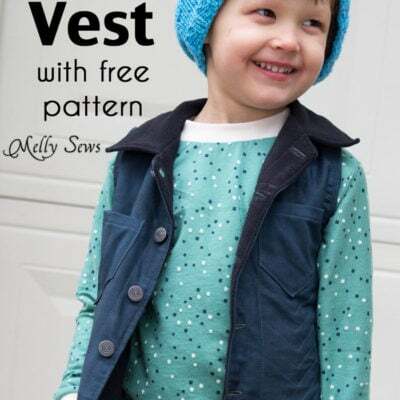 Note: the majority of these patterns come in one size only – that’s why they’re free 🙂 Generally they’re all women’s size small or whatever size my kids were wearing at the time. 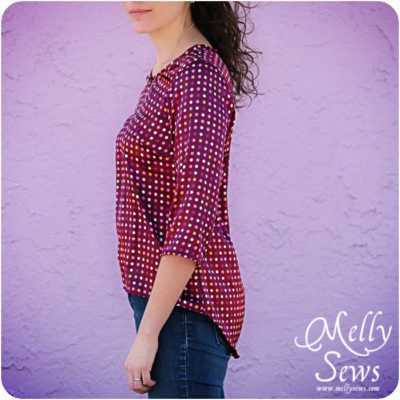 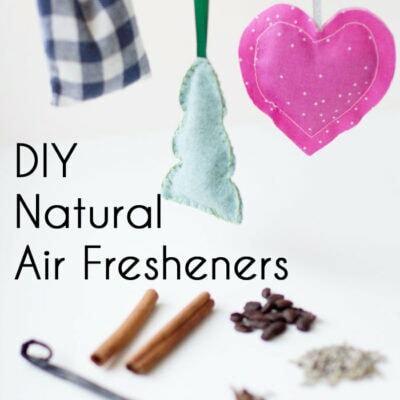 Specific measurements and size information is listed in each tutorial, so click through to read those details. 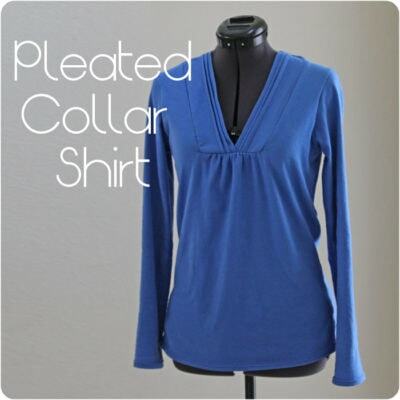 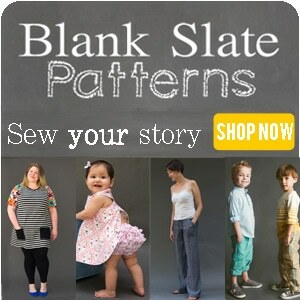 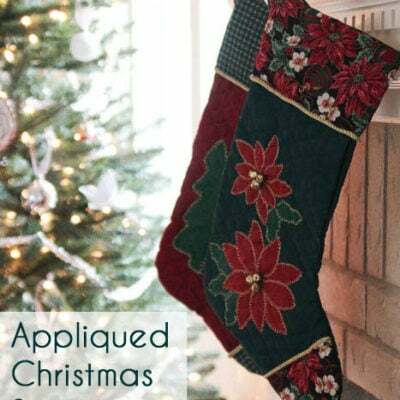 For more selection and multi-sized patterns, visit my shop, Blank Slate Patterns. 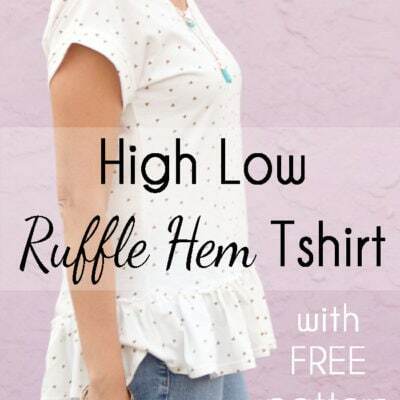 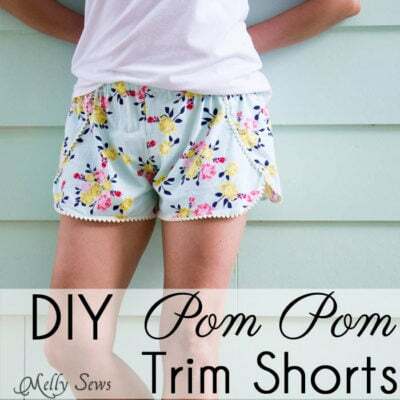 Sew Pom Pom Shorts with Free Pattern! 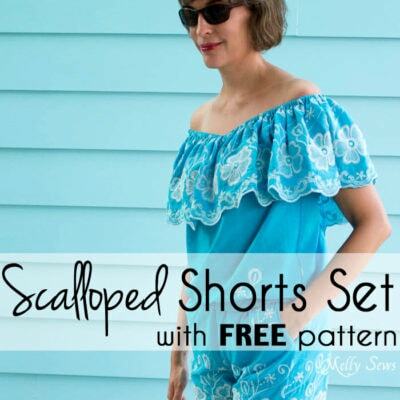 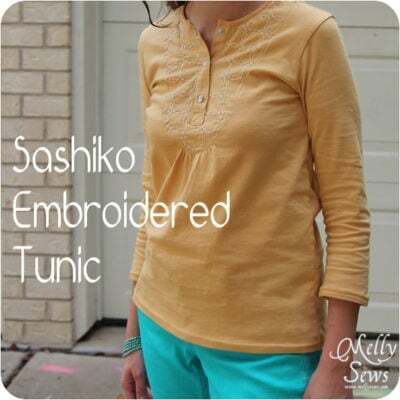 Trimmed with Lace Shorts – Sew Shorts With Free Pattern! 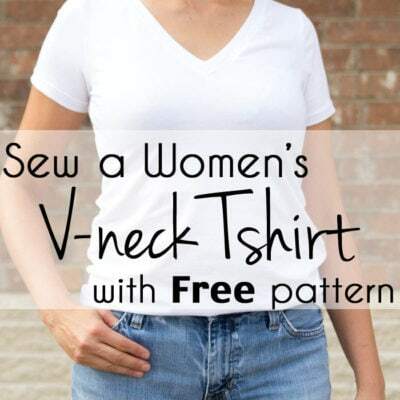 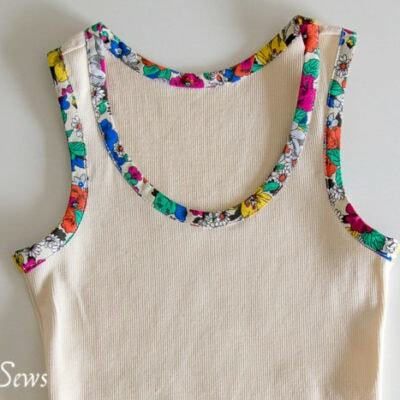 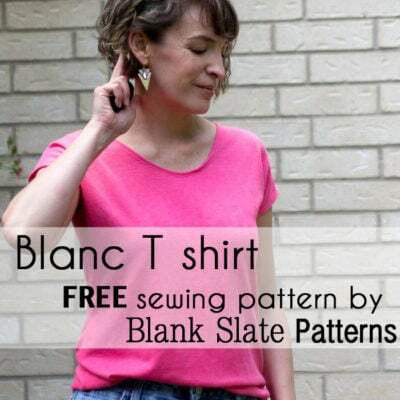 Introducing Blanc – Free Women’s T Shirt Pattern! 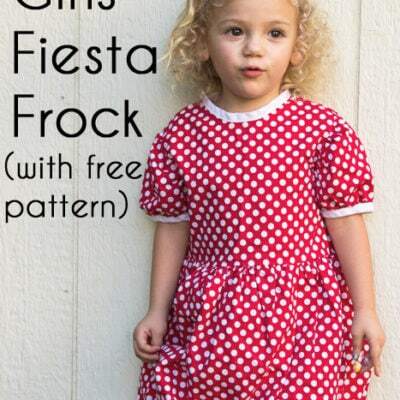 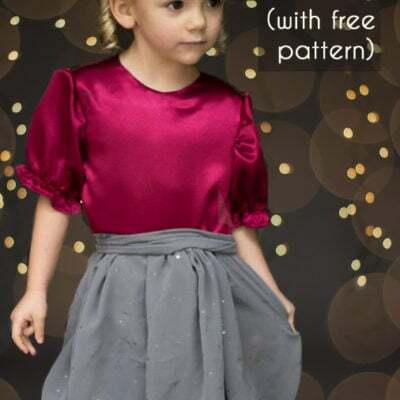 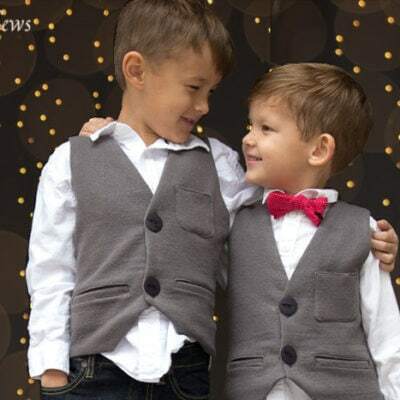 Christmas Dress Tutorial – with free pattern! 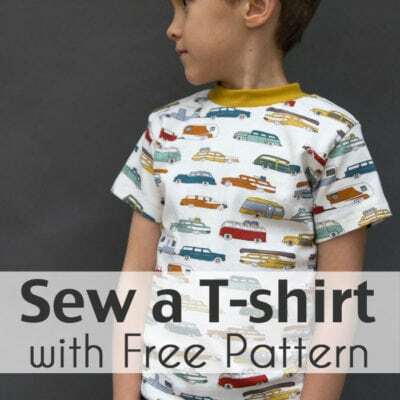 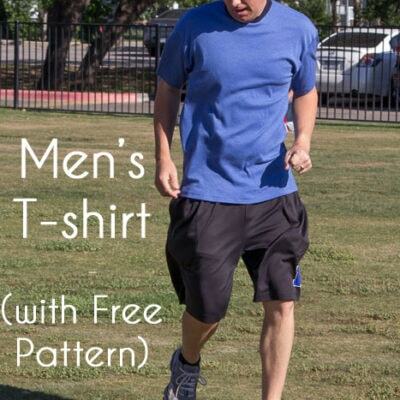 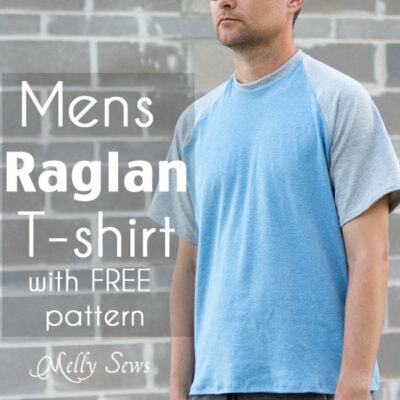 Mens T-shirt Pattern – Free Pattern! 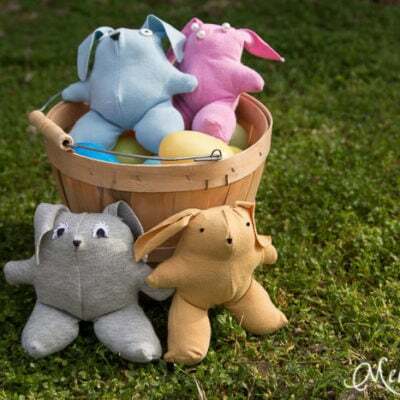 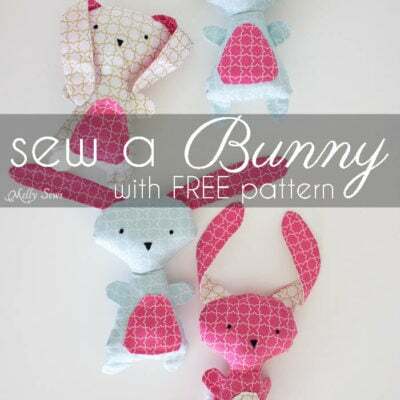 T-shirt Bunny Tutorial – With Free Pattern! 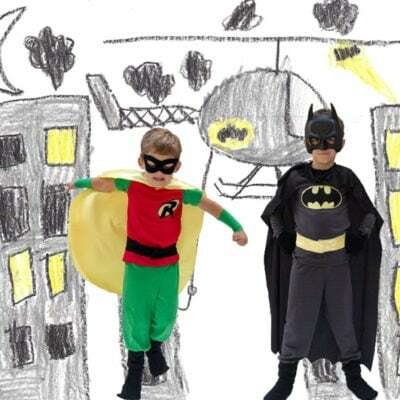 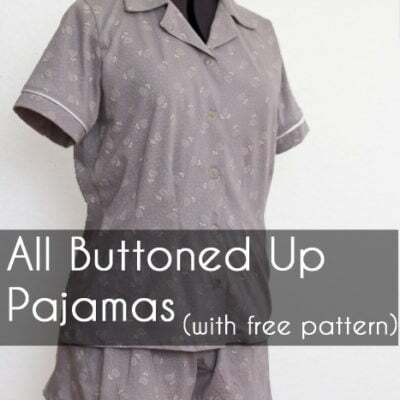 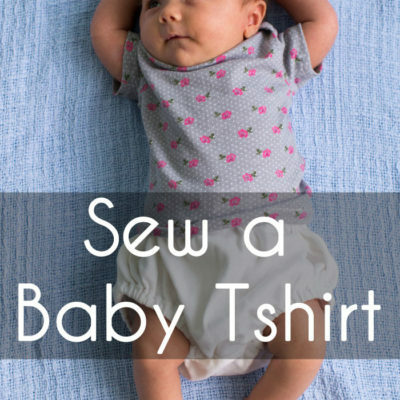 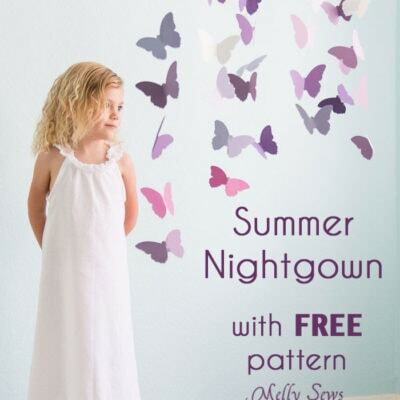 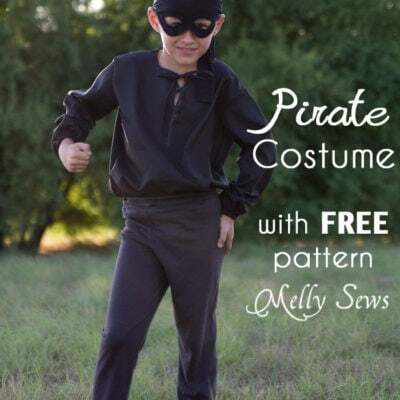 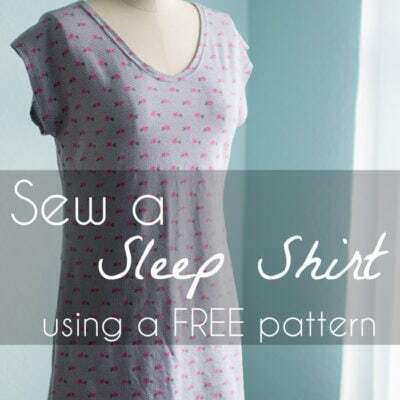 Sew Pajamas – with Free Pattern! 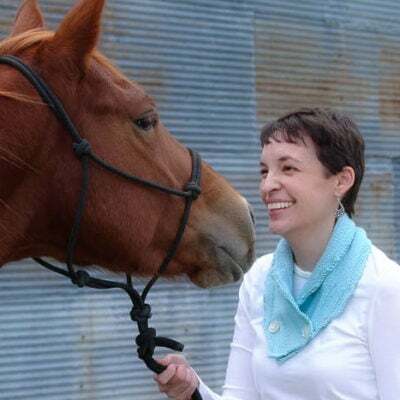 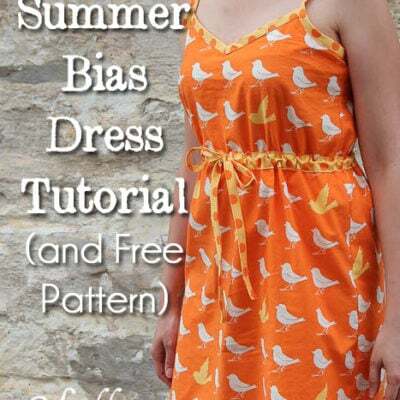 Bias trimmed shorts for women – with free pattern! 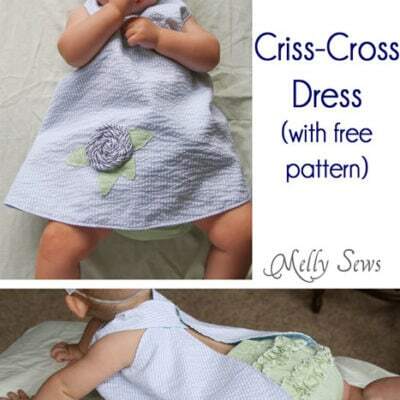 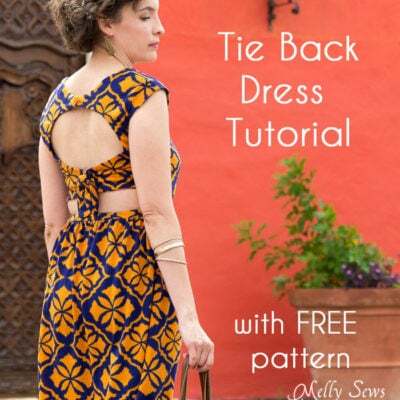 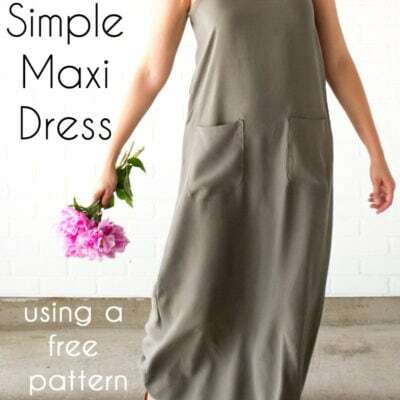 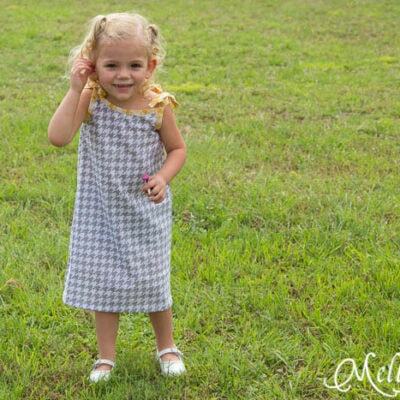 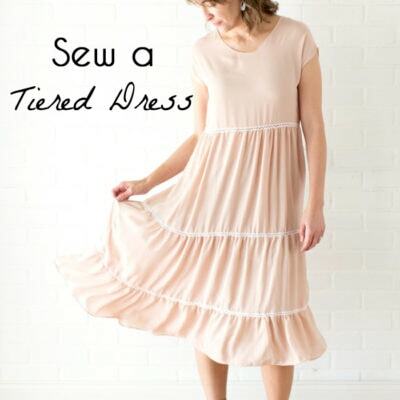 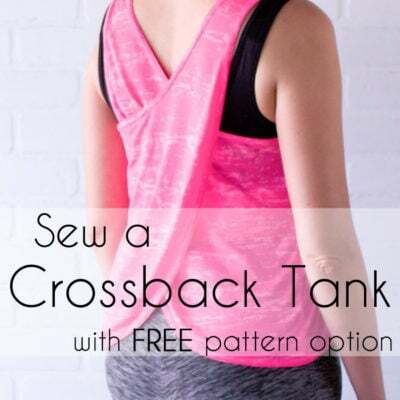 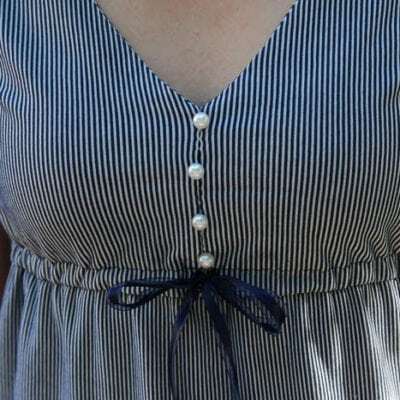 Criss Cross Dress Tutorial (aka the easiest dress ever) with Free Pattern!